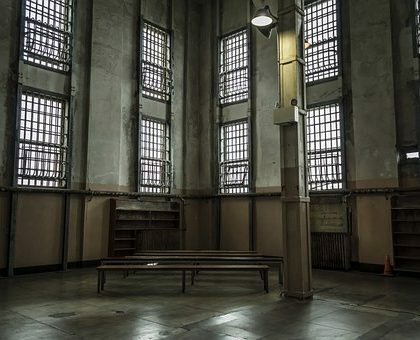 States around the country have been puzzled by how to fix a broken criminal justice system. Everyone agrees that the system is broken, the disagreement comes when trying to determine how to solve the problem. Some states have turned their eyes to the bail bond industry. 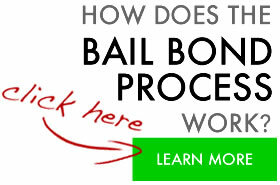 Hoping to provide a quick fix for a deep-rooted problem, they have attempted to eliminate the current bail practices. California’s attempt at bail overhaul was stopped by a referendum veto and will now go to the voters in 2020. 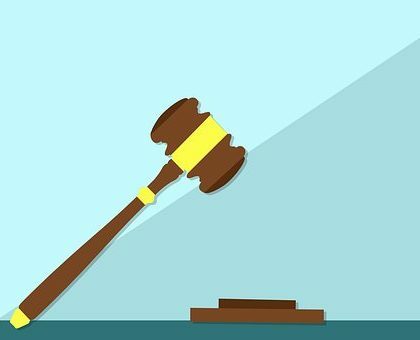 Voters will have to decide whether bail reform truly addresses the larger injustice currently happening or if it creates more problems by implementing risk assessment algorithms. New York has turned to California’s example to see how it should handle their own criminal justice woes differently. 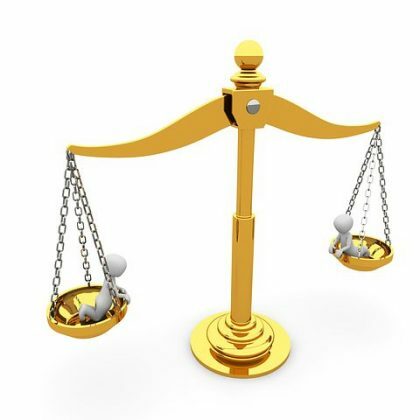 As legislators ponder the pros and cons of bail reform, the New York State Justice Task Force issued a definitive statement on Bail Reform in March of last year. The statement concluded that in order for any attempts at reforming the pretrial release system in the state must first be appropriately funded. Next, they expanded on their statement with a detailed Report on Bail Reform released February 2019. This report does not seem to advocate the complete elimination of bail, but rather additional training on bail alternatives, rebuttable presumption of release and other bail reform initiatives that improve upon the system currently in place like bail review hearings being conducted within 48 hours. The consensus of the report on bail reform seems to indicate that further studies must be done before an overhaul is completed. Studies and funding to ensure that the rights of everyone, the defendant, the victim and the public-at-large are all protected. Perhaps if everyone could come to the table to discuss criminal justice reform, the current bail system and the injustices that may exist it would lead to a comprehensive solution to this otherwise unsolvable problem.